Hayden High School will be hosting an informational meeting for upcoming 8th and 9th-grade parents. The meeting will be held in the HHS cafeteria. 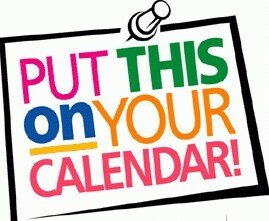 The 8th-grade meeting will start at 5:30 PM & the 9th-grade meeting will start at 6:30 PM. This meeting will include information that is important to your child's success at Hayden High School. If you cannot attend please check the "parents tab" on the website after April 29th for more information. Senior Cap and Gown Pictures will be April 30th.